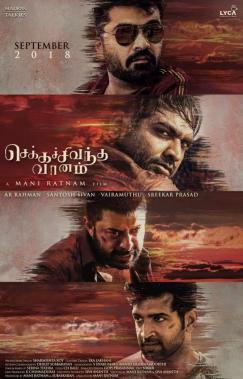 Without a doubt, Mani Ratnam’s multi-starrer, Chekka Chivantha Vaanam, slated to hit screens on September 28 is one of the most anticipated films in recent times. 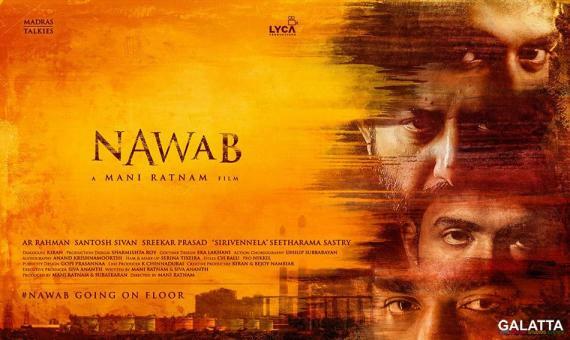 Coming out under the title Nawab in Telugu, CCV has been produced jointly under the Madras Talkies and Lyca Productions banners with music by Academy Award-winning composer A. R. Rahman. That said, a highly debated topic among fans over the past few days has been regarding the Chekka Chivanthaa Vaanam trailer‘s release date. Now, that end has come to an end as the makers have announced the trailers for Chekka Chivantha Vaanam and Nawab will be coming out tomorrow (August 25) at 10AM. 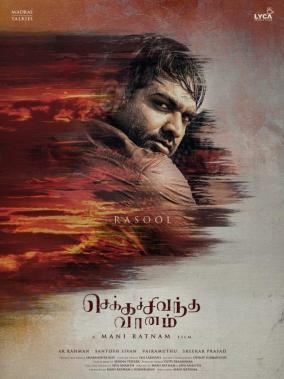 Promotions for CCV have been in top gear over the past few days as the makers have unveiled character posters for each of the film’s lead stars featuring names like like STR, ‘Makkal Selvan’ Vijay Sethupathi, Arvind Swami, Arun Vijay, Jyothika, Aishwarya Rajesh, Aditi Rao Hydari, Prakash Raj, Dayana Erappa, Mansoor Ali Khan, Appani Sarath among others.